Looking for commercial or office cleaning in Dundee? Then look no further than Angus Cleaning Services. Whether you need daily, weekly or monthly cover, no job is too small. Our Dundee office cleaning team are highly trained, experienced and fully insured and will work at a time to suit you. 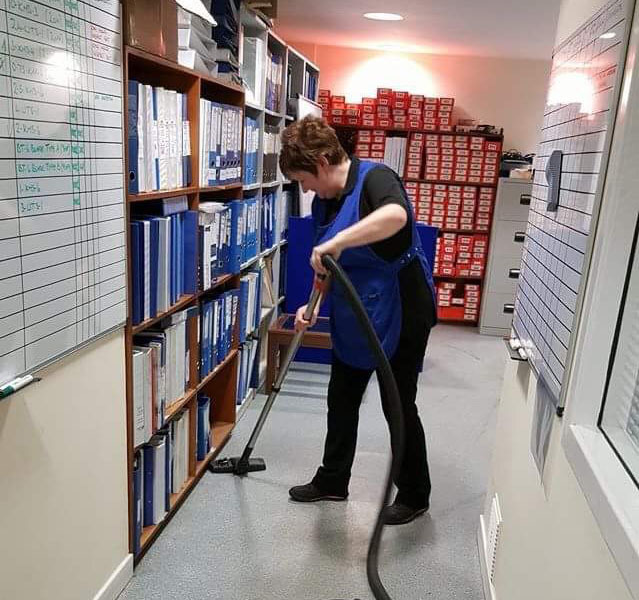 It’s not just office cleaning that our team can carry out, whether you require help in an office, business premise, shop, factory, caravan……the list is endless. 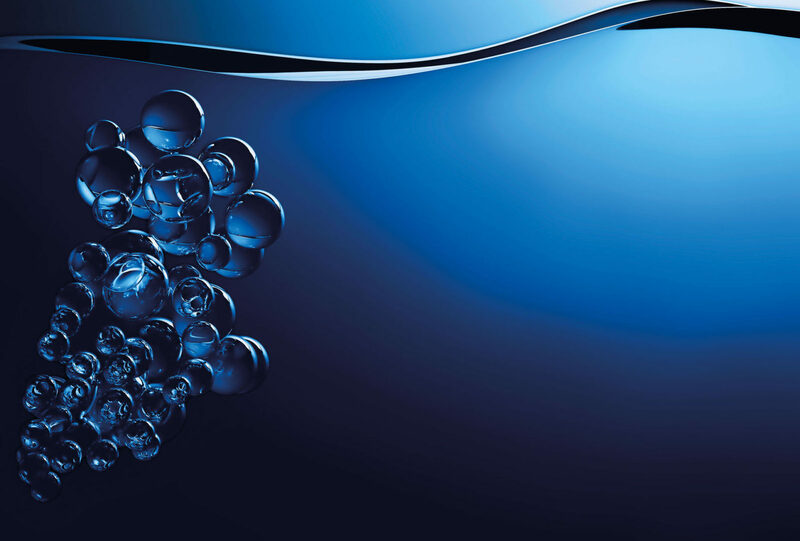 Your Dundee office cleaners will be fully supplied with all materials and equipment needed. If you require a clean, make it gleam with Angus Cleaning Services. We don’t just provide office cleaning in Dundee, we can also service your office or premise in the wider Angus area. Not found what you are looking for? We can create bespoke office cleaning packages to suit your business needs. Simply call us on 01241 877667 to find out more. We provide excellent, reliable and consistent commercial and office cleaning in Dundee for a very reasonable cost. 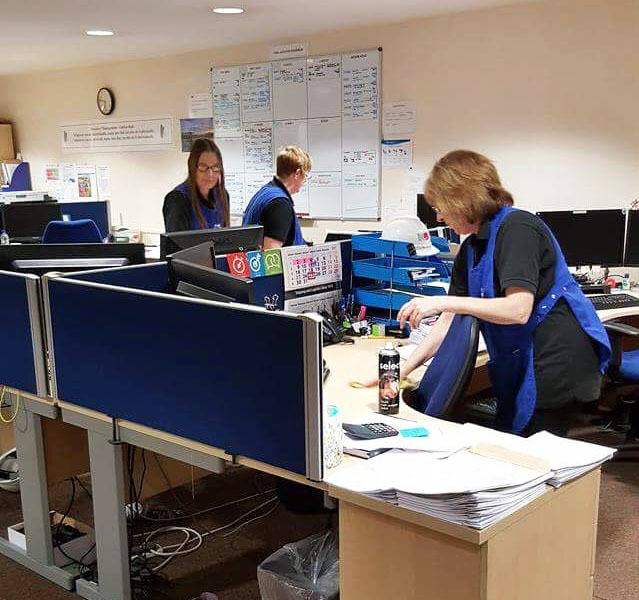 If you are looking for an office cleaner in Dundee, an Angus Cleaning Services representative would be more than happy to visit you and provide a quotation for our office cleaning services at a time that suits you. Get in touch today or use our online booking system to arrange an appointment.